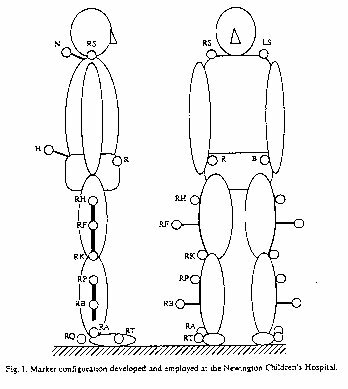 Welcome to the APAS/Gait Tutorial. This tutorial is tuned to APAS/Gait version 1.04 - Revision 2004.10.21 or later. Please choose from the following sections to get started. 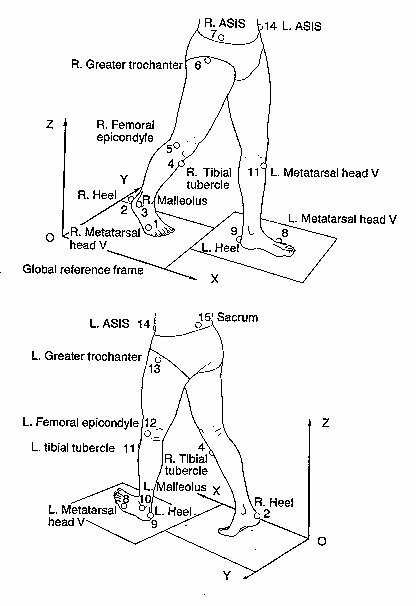 The Introduction and Principles of Gait are very general in nature and should give a good overview of gait analysis. 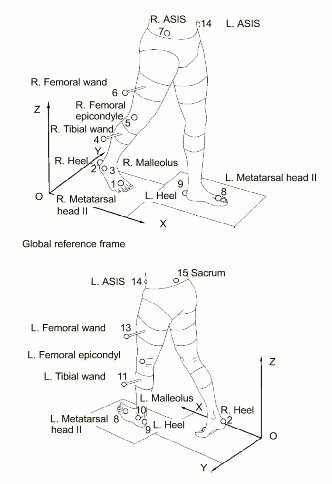 The Gait Lab and Gait Analysis sections are more hands-on and concentrate on setting up a gait lab and performing gait analyses in there. This section also contains the Quick Guide, the User's Guide and some external links.